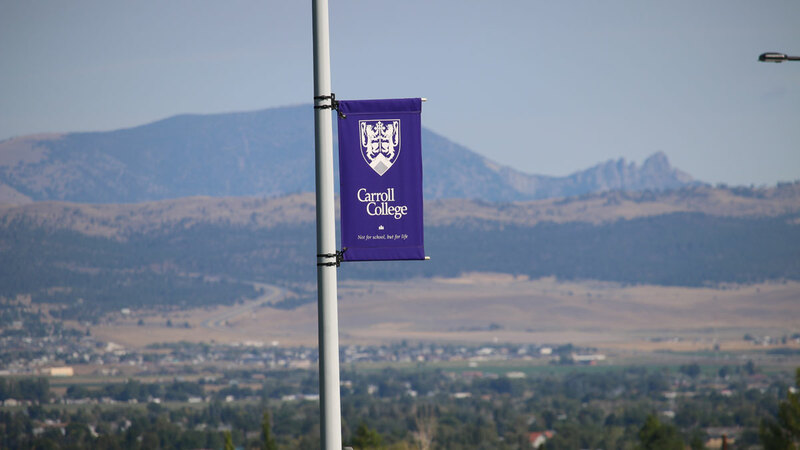 Carroll College is accredited by the Northwest Commission on Colleges and Universities, an institutional accreditation body recognized by the Council for Higher Education Accreditation and/or the Secretary of the U.S. Department of Education. Institutional Effectiveness is the extent to which the college is meeting its mission and achieving its goals as demonstrated by a comprehensive, collaborative, institution-wide, regular, integrated cycle of planning, implementation, assessment, and improvement. To work in collaboration with Institutional Research for the gathering of information for decision making and reporting.